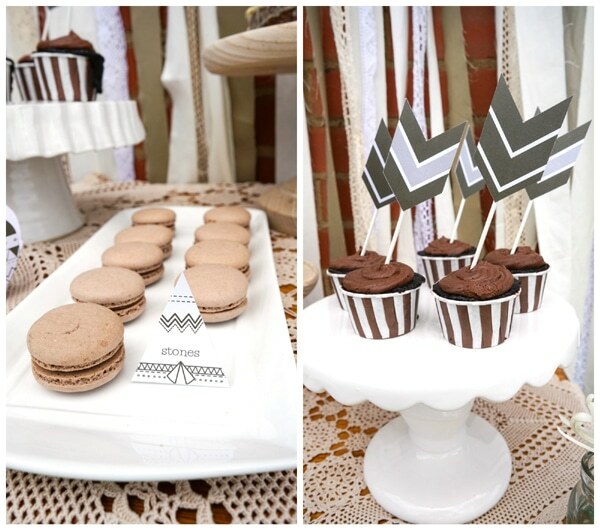 There’s nothing like a chic Tribal 1st Birthday Party to really celebrate that special little guy in your life! 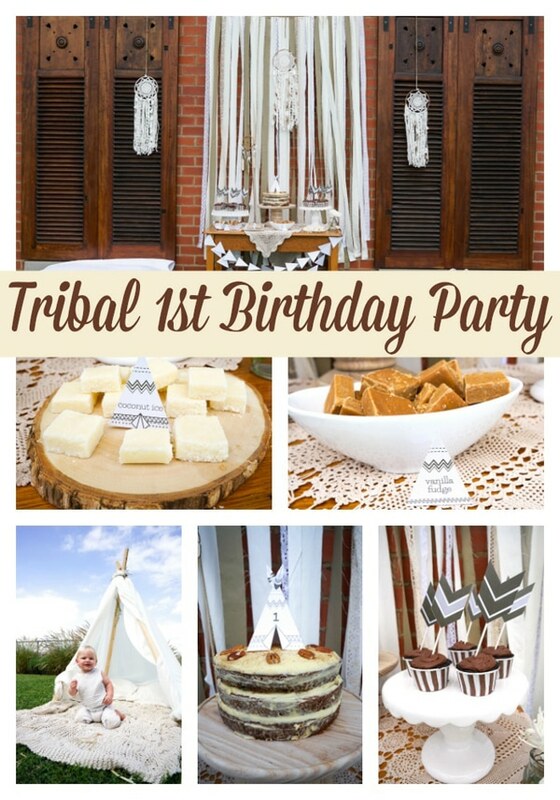 Baby Oliver was turning 1 and his mom set out to create a natural, earthy tribal party like she had done in his nursery. 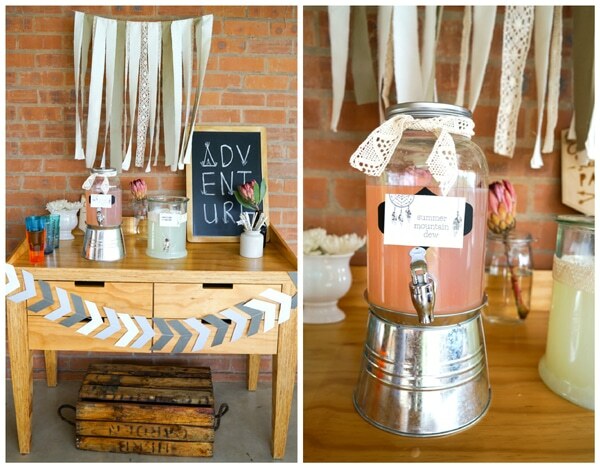 This theme is so popular right now and we love seeing how everyone is so unique with their party details. From Sunshine Parties: “My baby Oliver or Ollie as he is affectionately known, turned one at the beginning of February. 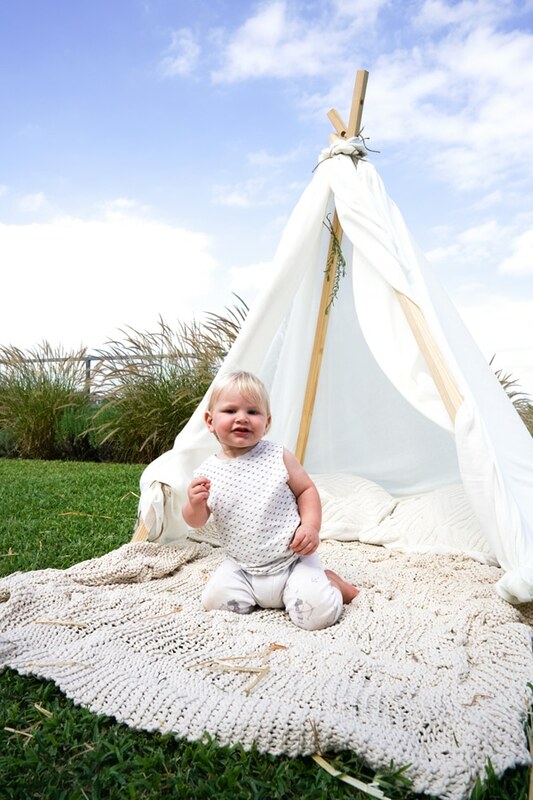 LOVE the picture of Ollie in his teepee…. Ogha man don’t you just want to eat him up?! 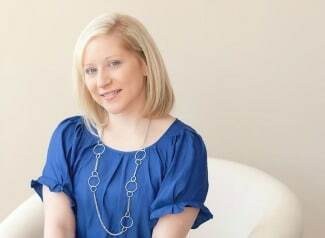 I do!!!!! 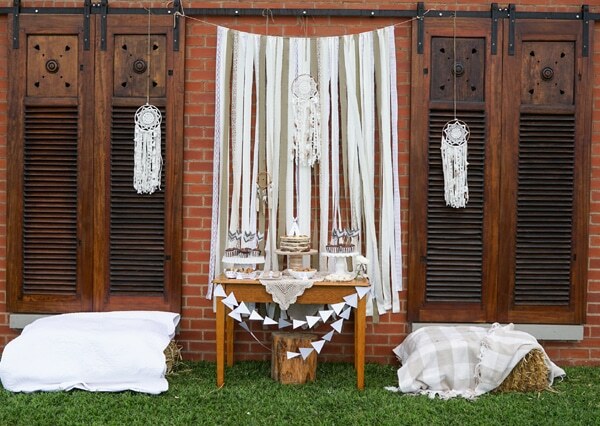 I wanted something natural to celebrate his earthy nature and it seemed only natural to choose the theme I had created his nursery in – a mix of teepees and tribal elements. February is usually so warm and humid here in South Africa, so I set the table up outside next to our old reclaimed window shutters where there is the most beautiful gentle breeze that comes up from the hill below. We made the rustic teepee with an old A-frame kiddies tent I had in the garage. We used 3 of the wooden rods and weaved rope through the already pre-cut holes in the top to keep the pieces altogether. My hubby sharpened the ends and we poked them into the ground to give it stability and then draped it with some muslin-type cloth I found at the seconds fabric shop. We tied a sprig of lavender from my garden to the inside of the tent and set out a blanket and some cushions. SunshineParties designed these amazing matching printables, we searched secondhand shops and friends loaned goodies too. 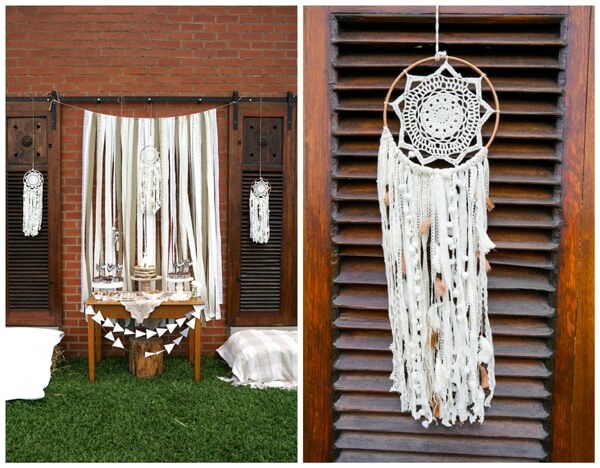 Friends asked me if I made these dream catchers. I wish! I got them from Typo and plan to put them up in Ollie’s room once I’ve moved some furniture around. The whole set-up was quite symmetrical, so I put hay bales on either side of the table and put blankets/quilts on them for some comfy seating. 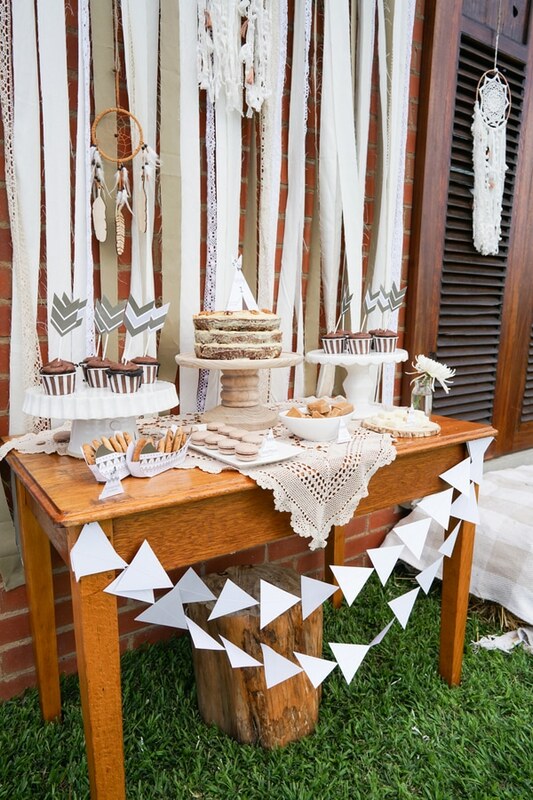 We made tribal bunting to adorn the front of the table and placed a large wooden stump underneath. I had a lot of fun creating the adult savory food table. I wanted something rustic and natural, in line with the theme, so I made what some people call a Crostini bar, although I just think of it as a colorful, healthy lunch table. Kind of bohemian in nature. I made potato wedges and some dips – roasted red pepper and macadamia nut, spring onion and creme fraiche. 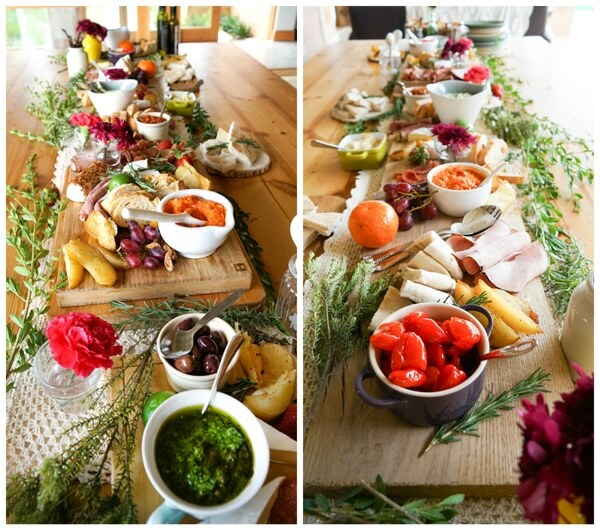 You’ll see I added cheeses and fruit to the table, as well as grilled pita breads, bruschetta (crostinis), gherkins, peppadews, nuts, dried fruit and basil pesto. I added some greenery from my garden … ah the scent of Lavender and Rosemary! I also added some local store-bought flowers and Served my vintage cutlery and ceramic spoon collection of course … for a rustic feel! An almost naked carrot cake with the yummiest cream cheese icing, chocolate cupcakes (just in case the bigger kids preferred chocolate over carrots (as in the carrot cake) topped with “arrow” toppers, macaroons (I aptly called these macaroons “Stones” and they were a light yet delicious chocolate flavor), vanilla fudge and chocolate chip cookies (how cute do they look in these little canoes?!) 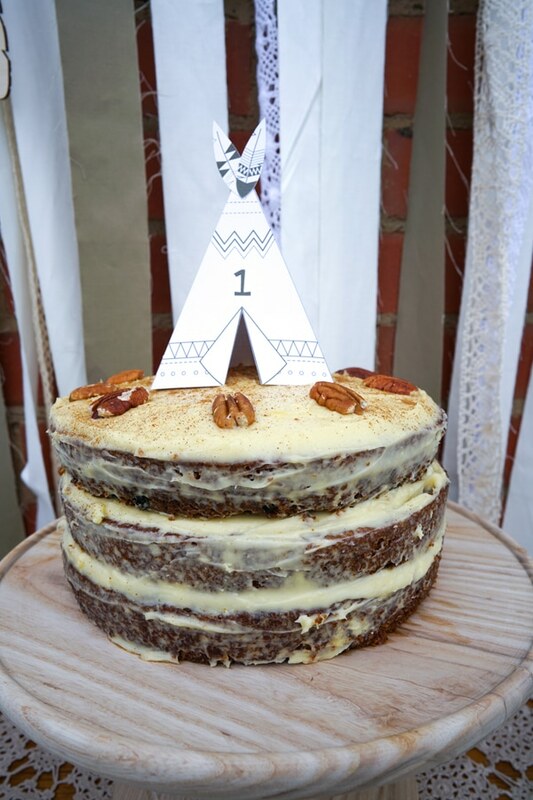 What an amazing Tribal 1st Birthday Party for Little Oliver! 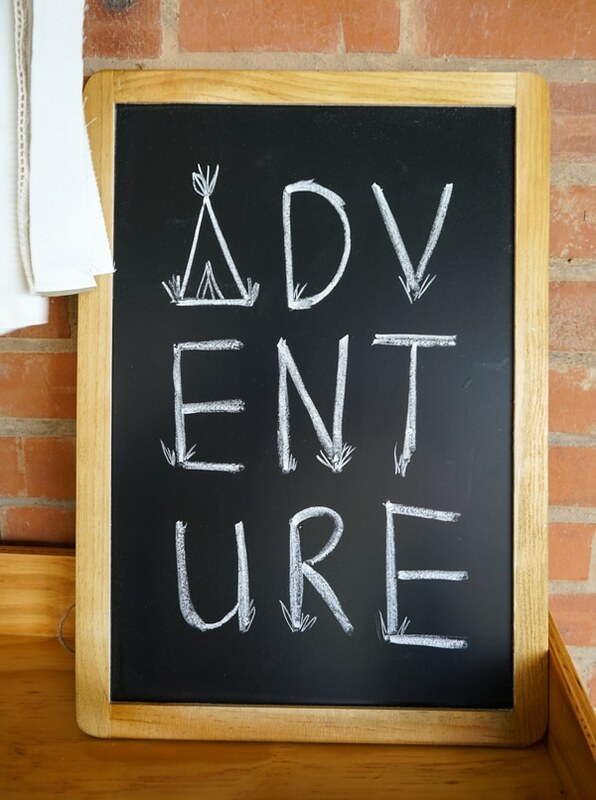 Plan the perfect party with these fun products that were hand-picked by or editors!